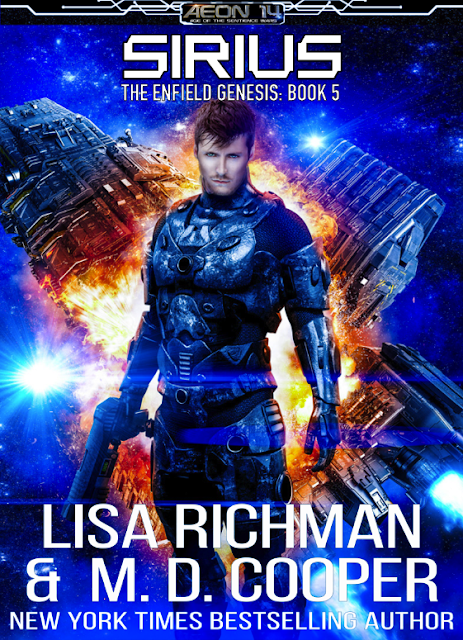 Lisa Richman • Author: New Cover! I'm kind of in love with this new cover we just launched for Book #1 in the Enfield Genesis series. 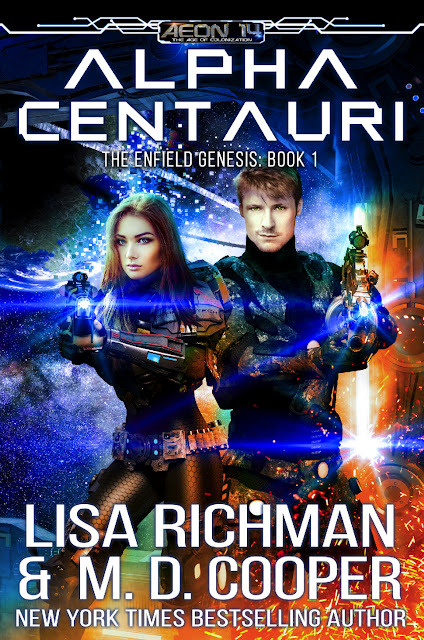 Alpha Centauri will remain at 99¢ as an introduction to the series.